Cosmetic Dentists in Turkey are become more and more popular thanks to latest advancements in technology and social media. Everyday millions of people share their photographs and their sole desire is to be liked and followed by other people. To make this happen they wear make up, their best outfits and of course their best smile. Achieving the perfect smile is much easier and more affordable than ever thanks to dental tourism. Cosmetic dentistry is a sub speciality in dentistry that deals exclusively with improving the appearance of smiles and jawbone structure. Cosmetic dental procedures do not just give you a bright smile; these treatments can also help you speak better, reduce the risk of gum disease, and in turn, help you feel more confident in social situations. Premium Dental Turkey specialises in common types of cosmetic dental procedures such as smile makeover, dental crowns, dental veneers, professional teeth whitening and gum contouring—just to name a few. Our clinic is staffed with highly specialised cosmetic dentists in Turkey to deliver first-rate treatment just as you can find at the top-rated clinics elsewhere in Europe. Only our price tag will be much lower. Our clinicians specialise in prosthodontic treatments exclusively. Prosthodontics is a special branch of dentistry that diagnoses and treats various conditions associated with the maxillofacial area, or the jaws and face. Prosthodontist specialists are experts in treating problems like misshaped, discoloured damaged teeth and jawbone problems. Prosthodontists, unlike regular dentists, undergo advanced training to qualify in this area. In Turkey, prosthodontic specialists complete medical school in addition to dental school. Each specialist undergoes clinical training for at least 2 years as recommended by the European Prosthodontic Association. Cosmetic dentists at Premium Dental Turkey are qualified and registered with the Turkish Dental Association, the organisation that regulates dental qualifications in the country. Our cosmetic dentists stay on top of their game by engaging in research and mastering the most contemporary treatment methods. Our patients benefit by enjoying cutting-edge cosmetic dental treatments at Premium Dental Turkey. Our Cosmetic Dentist can help you replace misshaped, discoloured, broken, chipped or crooked teeth. If you suffer from conditions like jawbone loss, uneven jaw shape that ruins smiles, we can also help you get the best dental treatments at affordable prices. At your free initial consultation with the cosmetic dentist in Turkey, you can discuss the best possible dental treatment option for you at length. You can seek recommendations for the best brands and most suitable dental treatments for your condition. Our treatment plans are highly individual so that they best suit your needs and requirements. You can benefit from custom-designed dental products without paying a fortune in Turkey. We use the latest technologies and state-of-the-art treatment methods to address cosmetic dental issues. You get initial dental x-ray visual examination for free. To custom design the best dental treatment option for you, we will use high-tech 3D imaging machinery to ensure accuracy. At Premium Dental Turkey, our cosmetic dentists will introduce you to only the best dental products in the world. We only recommend the best dental brands in the world for prosthodontic treatments like dental crowns, dental veneers and dental bridges. 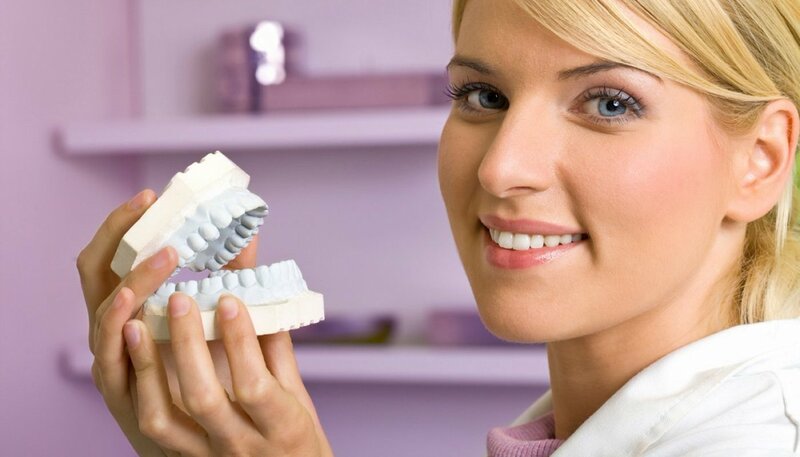 You can benefit from such well-regarded brand names like e.max dental veneers or crowns. We only make the best-recognised dental brands available to you. We do not replace dental products with cheap knockoffs just to keep the price low. You will benefit from the same branded products that are sold in Western Europe, the US, Canada, or Australia. Our prices are low because the operational costs in Turkey are low. You can buy top-notch dental branded products at low prices in comparison, thanks to the currency exchange rate. Cosmetic Dental Treatments can be extremely expensive in other developed countries. The reason is largely due to the fact that you are consulting with highly trained dental specialists. Also, buying branded cosmetic dental products can increase your bill to thousands of dollars or pounds. In Turkey, you can benefit from the same treatment at a much more affordable price because of the very low operational costs in the country. The Turkish currency is weak compared to the English Sterling Pound or the United States Dollar. So when you pay for a product in local currency, the exchange rate will leave you at a major advantage. Price is not the only reason to travel to Turkey for prosthodontic care. You can enjoy a great, low-cost vacation at the same time you are getting dental treatment. Combine this with the trained prosthodontic specialists and you will not find better care anywhere else. We have a team of patient coordinators ready to help you plan your vacation to Turkey for the best cosmetic dental treatments. Get free quote for your cosmetic dental treatments in Turkey and save 70%.